Owned and operated by a retired Detective from the Sheriff's Department with over 30 years of investigative experience. Do you really know who you are about to hire in your company? An employment background check should be your first line of assurance. Criminal background checks, drug screening, and employment verification are all essential tools for the Human Resources professional. Background checks may help you from one wrong decision that can ruin your business. The duties of a Private Investigator depend on the needs of the client. 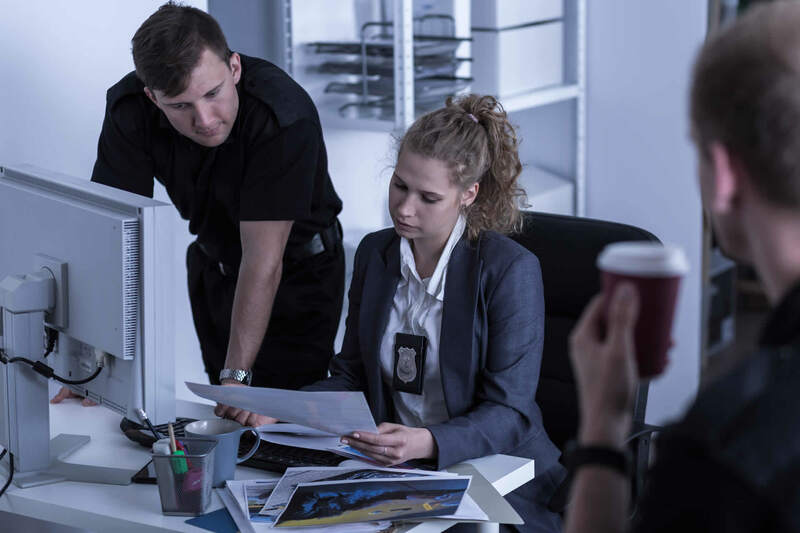 Private Investigators assist in preparing criminal defenses, interviewing police and prospective witnesses, and gathering and reviewing evidence. We specialize in discreet and economical surveillance. We can blend into any situation or surrounding. Our surveillance investigations are conducted with an eye to preserving and protecting our client's identity. Do you suspect your spouse is cheating on you? Do you lack the proof? Englander Investigations can help in providing the necessary information. Are you looking to verify the applicant's professional license? Is this license needed for employment? Is the license valid and free from complaints? We utilize major databases and public records in order to determine the whereabouts of the interested party. Unlike data finders, we go the extra length to verify that the individuals located are actually the correct subjects of the investigation. Does your applicant have a criminal history that would prohibit them from employment? We will verify with the courts any incidents located. Is your applicant experiencing financial problems that could affect your company? Are they current on their taxes? Are they being sued? Our full array of employment screening services provide you with in-depth comprehensive information. No matter what size your organization is, we have the solution to fit your need for background check reports at a price to meet your budget. Looking for information as to who owns a parcel of property, assets, etc.? Is the applicant using a certain address as his residency and do they own this property? Are you putting children or co-workers in harms way of violent or sexual offenders? You cannot predict the future, but you can prevent convicted criminals from potentially harming others by conducting thorough screenings before hiring. Verify previous employment. Not verifying previous employment may be one of the costliest mistakes you as an employer can make. It is important to verify employment dates and position in a company. Private Investigators offer many services, including executive, corporate, and celebrity protection; pre-employment verification; and individual background profiles. 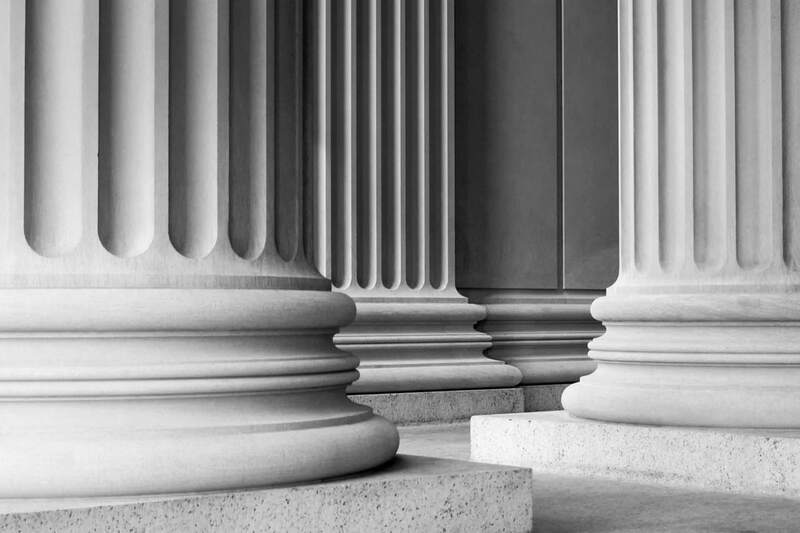 They also provide assistance in civil liability and personal injury cases, insurance claims and fraud, missing persons, industrial and civil work, child custody and protection cases, under cover work and process serving. Private Investigators use many means to determine the facts in a variety of matters. To carry out investigations, they may use various types of surveillance or searches. Private Investigators assist attorneys, businesses, and the public with a variety of legal, financial, and personal problems. What Are The Duties Of A P.I.? The duties of the Private Investigator depend on the needs of their client. 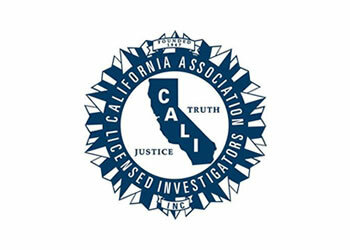 Investigators assist in preparing criminal defenses, locating witnesses, serving legal documents, interviewing police and prospective witnesses, and gathering and reviewing evidence. Investigators may also collect information on the parties to the litigation, take photographs, testify in court, and assemble evidence and reports for trials. 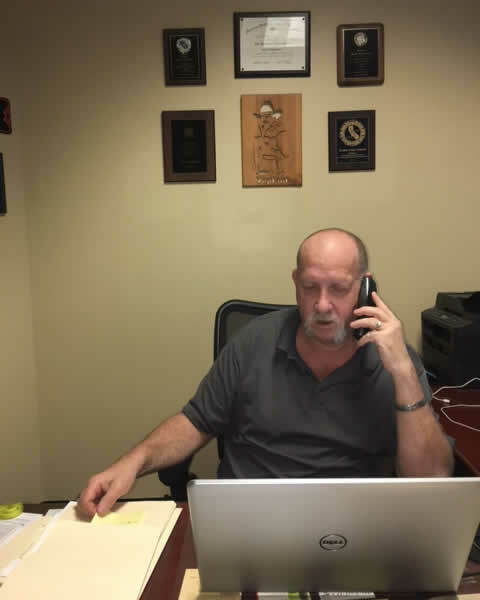 Mark Englander, the principal of Englander Investigations is a retired Detective from the Sheriff’s Department, with 30 years of investigative experience. He brings his knowledge and skills to the private sector. His affiliated agents have been carefully selected to ensure the services you require are met by the best available in California and throughout the United States. Mark and his staff at Accu-Prints and Englander Investigations are always professional, flexible and reliable. We have been using Mark for Live Scan and background checks for our Registered Nursing, Licensed Vocational Nursing, and Certified Nursing Assistant Programs since 2005. They travel to our campus multiple times throughout the year and provide the services on site and promptly submit all information to the appropriate entities. This service is very beneficial to our students and always a pleasant experience. "I have used Mark numerous times to investigate matters that I was litigating. Mark was very instrumental in getting me the information needed." "We retained Englander Investigations to provide background checks and drug screening for our Nursing and Allied Health students seven years ago on the recommendation of another school. Englander Investigations provides us with customized packages for each of our programs, and delivers prompt results with notification when services are complete. In addition, Englander Investigations travels to our school (we are a very rural school and this is a huge bonus!) several times a year to provide LiveScan and photo services for our students' pre-enrollment and licensure applications. The bottom line is that Englander Investigations provides customized, reliable and timely results with the extra bonus of on-site services for our students. We highly recommend Englander Investigations to other schools needing professional and personalized services for their students." "As a personal injury attorney I frequently need an investigator that can locate assets, find defendants that are evading service, or to investigate critical facts related to an injury causing event. I had used several different investigators over the years, until I found Mark Englander. Englander Investigations provides the highest level of quality work product at reasonable rates. Every assignment I have given to Englander Investigations was performed incredibly promptly and resulted in a professional report that presented the critical facts needed. Mark and his team operate with a level of professionalism that brings tremendous value to each assignment." "It has been so great working with you and your entire organization over the years. Your company's professional, service-oriented and responsible staff have provided excellent assistance to our Park District in putting through to the DOJ a very high volume of live scan fingerprints. In addition, we've always been able to depend on your company maintaining the confidentiality throughout the process. These aspects are so important in having a successful working relationship. Thank you so much." Accu-Prints is our Live Scan company which operates at our office Monday through Friday. We offer our Live Scan service to the general public as well as our many contracted clients. 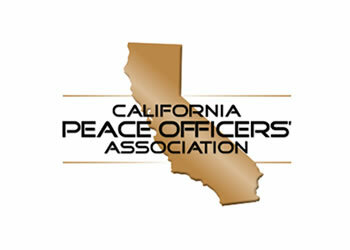 We also offer mobile Live Scan services throughout the State of California for groups of applicants. Our clientele includes: State and Government Accounts, Park and Rec Departments, School Districts, Major Universities, and numerous RN, LVN, CNA, EMT, and Paramedic Programs. We will take our last appointment 15 minutes prior to closing. 23 Freeway-Exit Los Angeles Ave., turn right then left into first building at 301 SCIENCE DR. We are located in suite 132. Please select the form below to request an investigative service or make a payment. This is to be used for the applicants in the RN, LVN, EMT, Paramedic, and CNA classes. This is to be used for our contracted accounts only. This is to be used for a general inquiry (information only).